I live in Bozeman, MT, and am surrounded by bowhunting opportunities. My biggest addiction is bowhunting, but when season isnt open you can still find me shooting bow elsewhere. 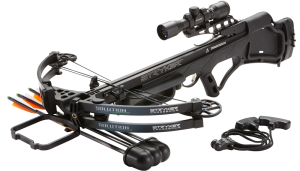 I love to shoot carp, 3-d tournaments, indoor target, outdoor target, and field archery. During the winter months I can be found shooting league at the local archery shop. I got a fairly late start into bowhunting, approximately twelve years ago. 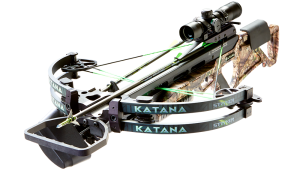 Like a lot of people, I got into archery to extend my hunting seasons in the fall. 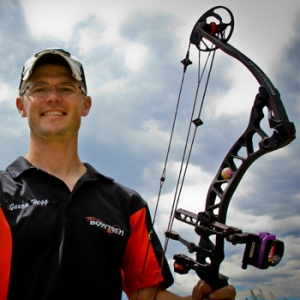 I quickly became addicted to the adrenalin only found in bowhunting, which lead to a goal of becoming a better archer. 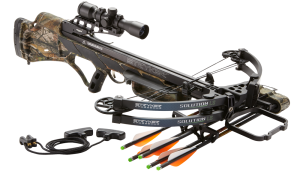 I believe 3-D tournaments and target archery help me relax and handle the pressure when a hunting shot opportunity arises. When not shooting my bow I am spending time with my family, preferably in the outdoors. Some other interests include hiking, camping, shed hunting, and operating my business as a trim carpenter. 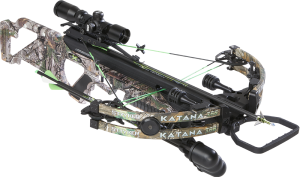 I am honored to be on Bowtechs Prostaff. 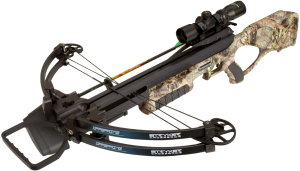 I have shot Bowtech bows since 2004, and am amazed at their improvements every year.